For many, the name CALA is synonymous with STUNNING DESIGN. 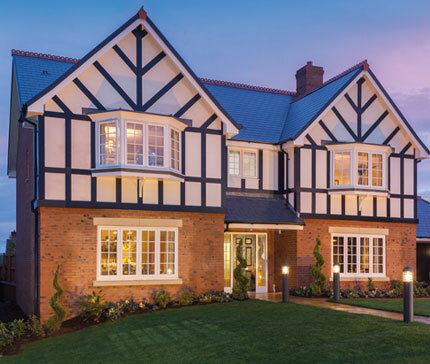 We began building homes over thirty years ago, and today we apply the same guiding principles of exceptional design and build, insisting on meeting stringent standards and offering value for money in a wide range of sought-after locations. Whatever you're seeking, be it a stylish waterfront apartment, a rural retreat or an urban pied-a-terre, CALA Homes offer an outstanding choice of properties for the discerning housebuyer across the UK. For CALA, the design of a home doesn't stop at the door. 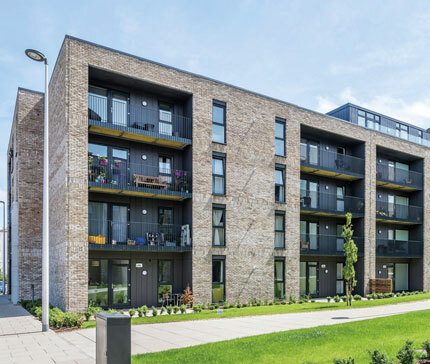 Our passion for creating vibrant and sustainable communities means that whether it's an exclusive countryside development or a vibrant new 'village in the city', our homes are designed to look good together, mature well over time and sit well within their individual setting. After all a satisfying lifestyle also depends on the surrounding environment.